Everything that Ole Gunner Solskjaer is touching is turning to gold and the recent 2-0 win over New Castle just underlined this fact. 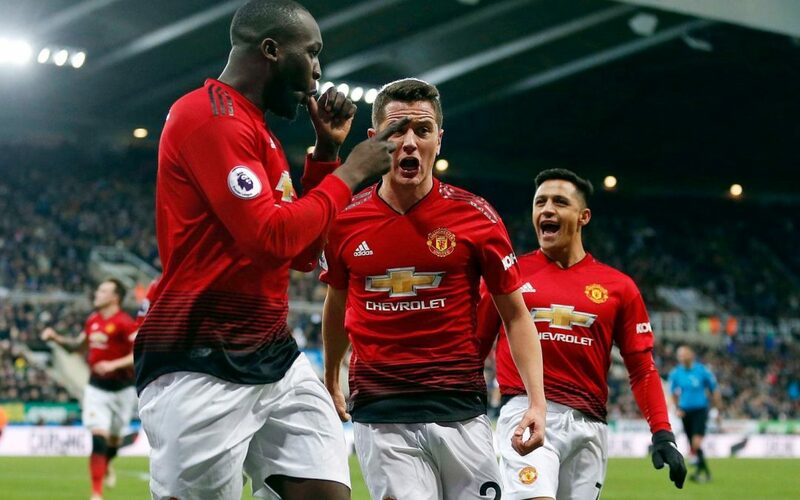 Five games ago, when Manchester United slumped to defeat at Liverpool, it was unimaginable that the team would turn around its form in such a good shape to make it four wins out of four in the Premier League. Beating Newcastle led them to close the gap on fourth-placed Chelsea, who were held at home by Southampton. United resurged to life after their former striker replaced Jose Mourinho, scoring 12 goals in his first three games and also emerged with a 2-0 win against a disciplined Newcastle side at St.James Park on Wednesday. The victory leaves them in the sixth spot in the table with 38 points and just three behind Arsenal. As a player, Solskjaer made it clear that he could change the course of the game from the bench. He did the same as the manager of the team when substitute Romelu Lukaku broke the deadlock just 38 seconds after coming on midway through the second half and made sure of the points in the 80th minute. Ole Gunner Solskjaer is only the second manager in Manchester United history to win his first four league games in charge matching the record set by Matt Busby in 1946.